beautiful Austrian Alps, and to the charming city of Graz - especially so with the Weihnachtsstimmung / Advent mood and ambiance of this special time of year in the country of the most famous Christmas Carol - ‘Silent -Night’ ! 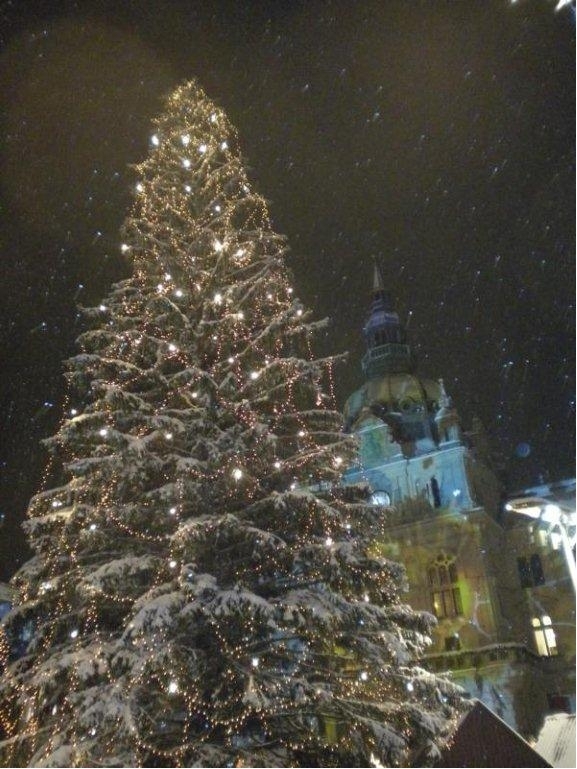 This itinerary will include many possible Christmas markets for you to visit, displays and exhibits to see and concerts to enjoy ! beautiful Austrian Alps at this special time of year ! Your Advent experience in Austria will be as magical and fantastic as you might imagine and then some. 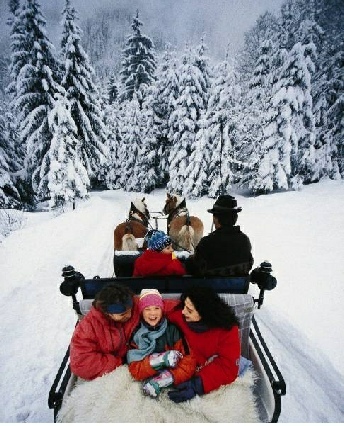 Visiting Austria during this special time of year will be a Christmas trip you will cherish ! 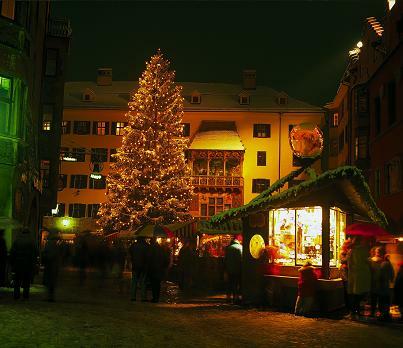 Christmas markets with their many stands and offering, the aroma of mulled wine, chestnuts and sweets treats, and outdoor gatherings are just a delight to visit and to enjoy. 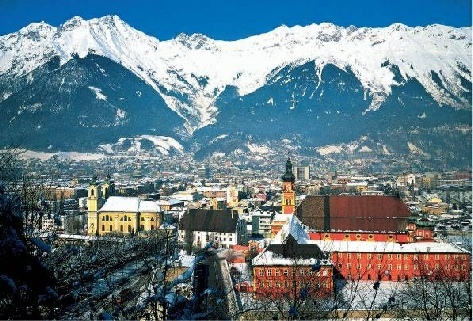 Austria was John Denver’s favourite place to visit during Advent.